Last week I went to the store and bought two bags of frozen peas because I was sure that we were out. When I arrived home, I realized there was no way I’d be fitting my peas in my freezer because it was a serious mess and packed full. So I pulled everything out and guess what I found…five bags of peas at the back of my freezer. Great. Well, on the plus side, we are set on peas for the next year! 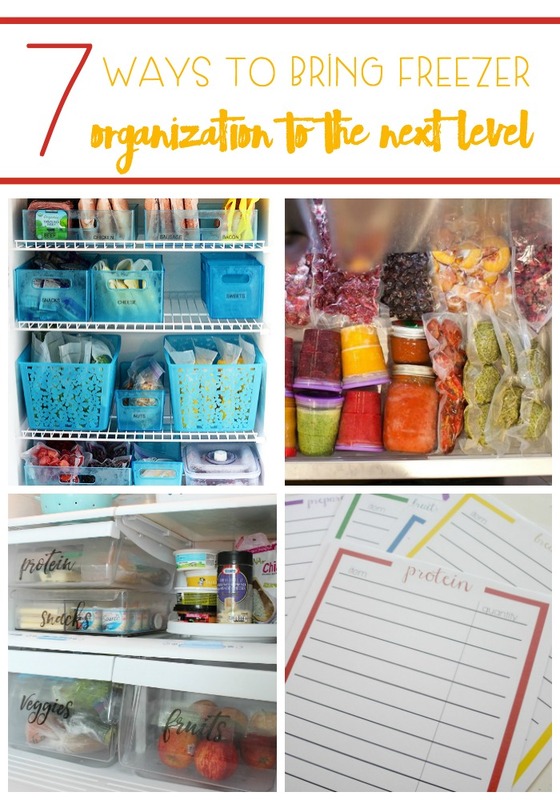 Don’t make the same mistake (like me) over and over again by using these 7 Ways To Bring Freezer Organization To The Next Level.